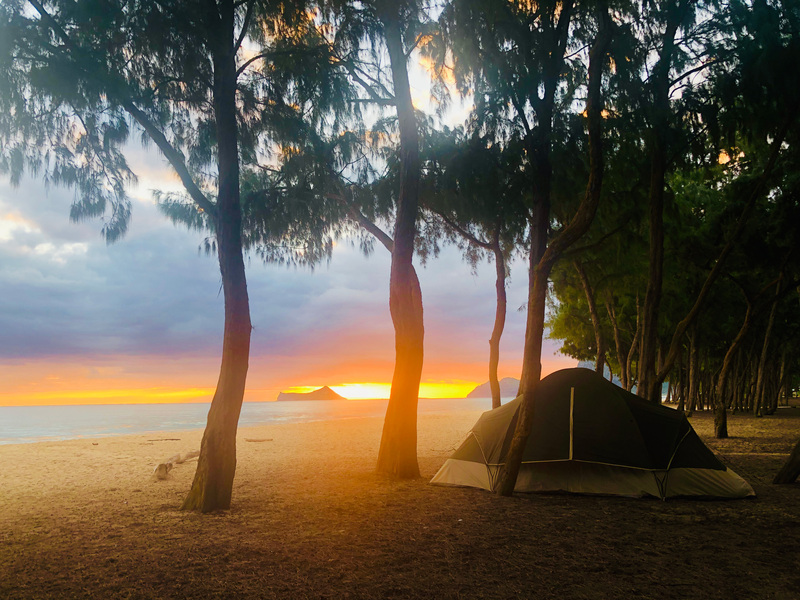 Resilient O'Ahu - Global Happiness Family - Traveling family finding sustainable development goals around the world. 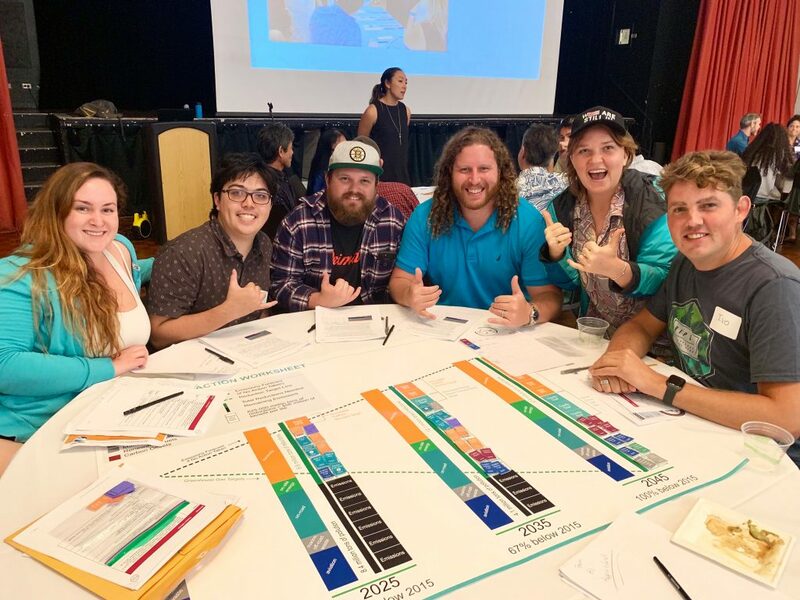 Yesterday Ivo participated in the ClimateActionPlan of Oahu Island! 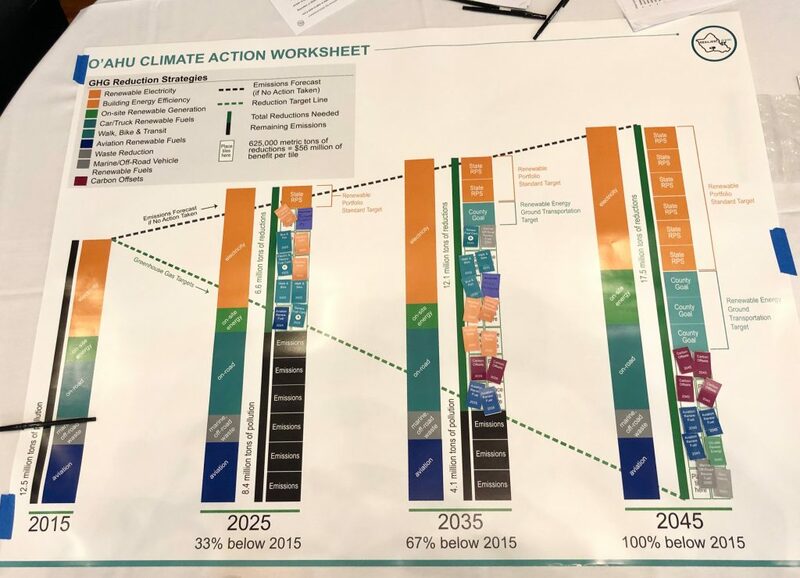 At the University of Hawaii we made a concrete datadriven plan to chart the next step towards a sustainable and resilient future of the Islands of Hawaii. 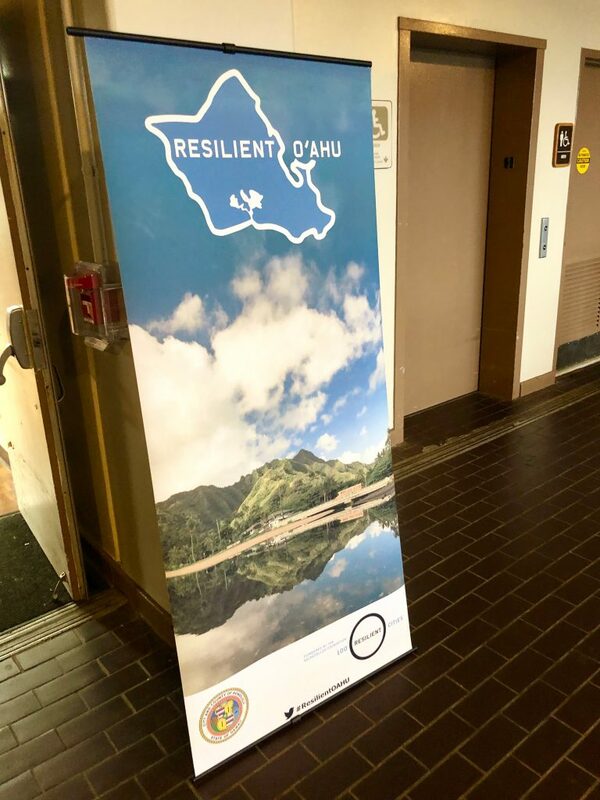 Thanks for the invitation @resilientoahu! . 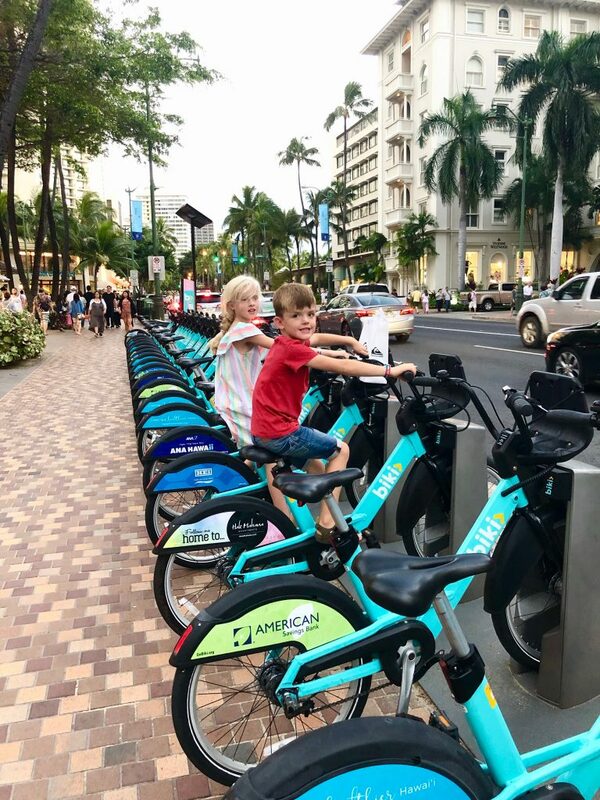 – Biki, Honolulu’s bikeshare system was used 1 million times in the first year! – Hawaii is still in! In the Paris climate agreement together with over 3500 mayors, county executives, governors, tribal leaders, college and university leaders, businesses, faith groups, and investors. We didn’t now that yet! – We used gamification to come to the plan, underneath the data is the Curb model from the worldbank. It’s free to use! – The atmosphere of our planet is as thin as the skin of an apple. – Last year there were 9 hurricanes at the same time. – Due to extreme weather new words are invented: rainbombs, 50 inches of rain. 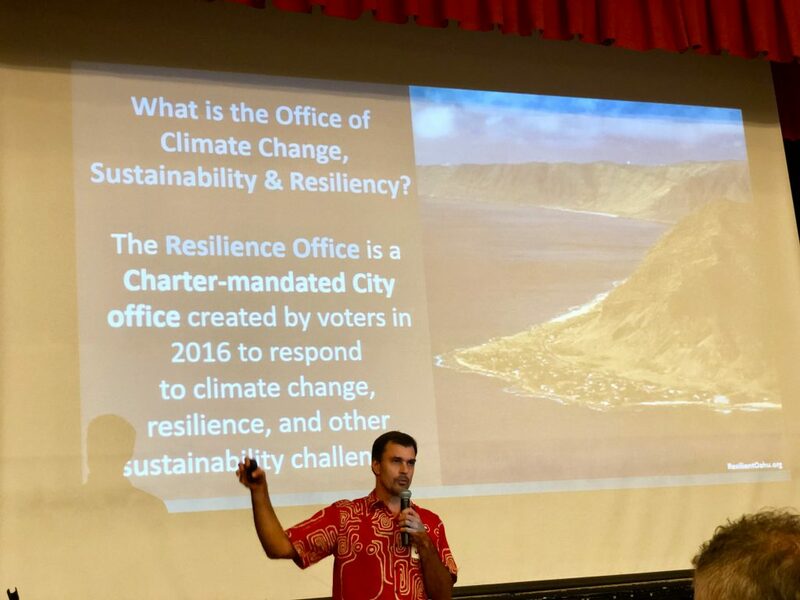 – Honolulu Office of Climate Change, Sustainability and Resiliency is the only Office in the US with Climate Change in the name! 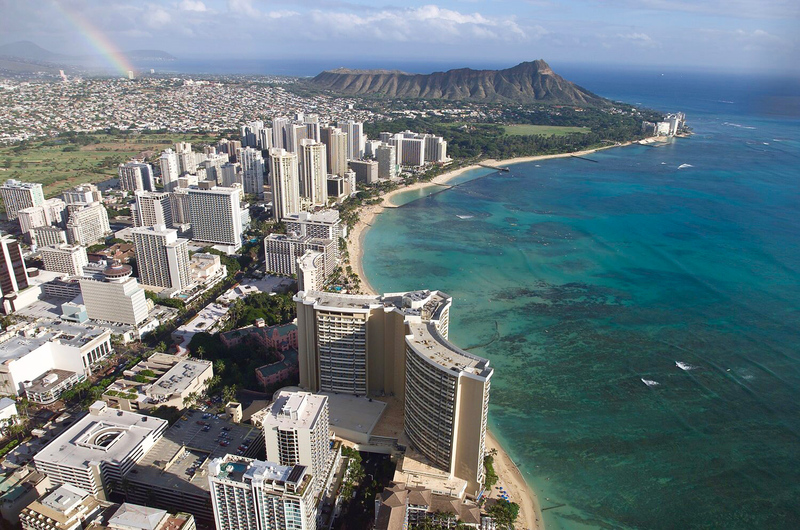 – The university of Hawaii is building a huge solar park parking.